Wagener has updated Mercedes' styling and broadened its appeal to younger buyers. 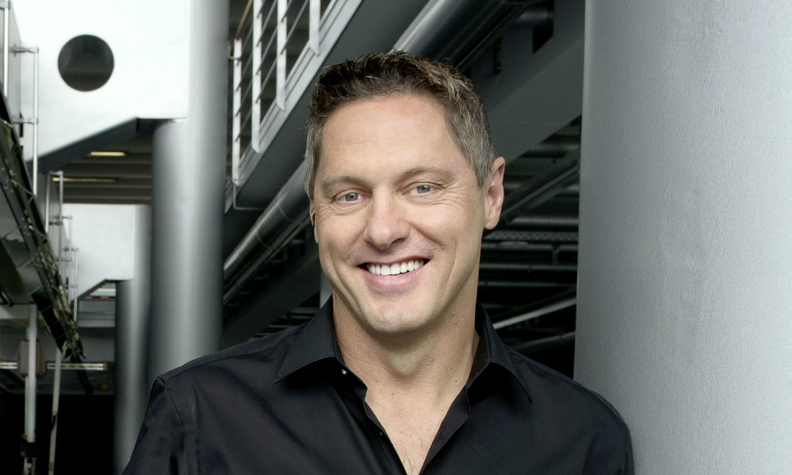 FRANKFURT -- Daimler has promoted its head of design, Gorden Wagener, to the newly created role of chief design officer. The role "strengthens the significance and the responsibility of the role of design" at the automaker, Daimler said in a statement. Daimler's Mercedes-Benz brand is on the brink of passing BMW this year to reclaim the title of world's top-selling premium brand. CEO Dieter Zetsche said the brand's design renewal carried out by Wagener is a key reason for the success. "I'm convinced that with Gorden Wagener we have probably the most talented and capable head of design," Zetsche told Automotive News Europe in a recent interview. Since becoming Daimler's design boss in 2008, Wagener, 48, has been credited with moving Mercedes from a staid luxury brand to a modern marque that appeals to younger buyers. In particular, Wagener has been instrumental in the updating and expansion of the brand's more affordable compact-vehicle range. 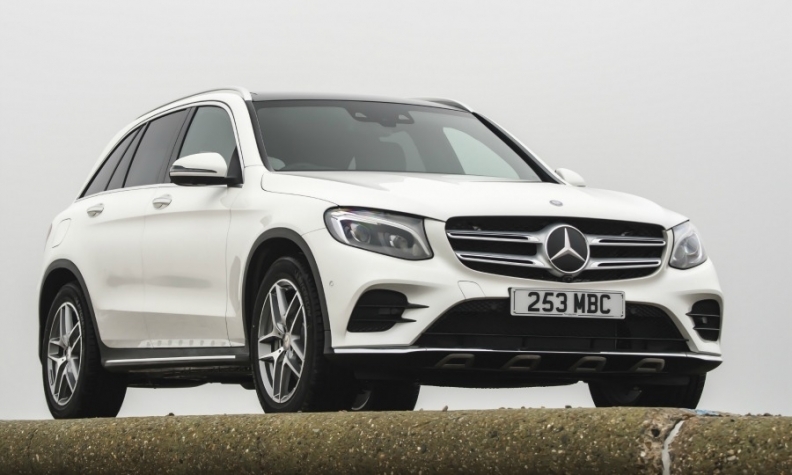 The Mercedes GLC embodies the sportier looks of Wagener's design language. The implementation of his Sensual Purity design language can be seen in models stretching from the restyled A-class compact through to the S-class flagship model and the sleeker, sportier looks of the brand's current SUV lineup. "The cars are clean and pure as we try to create perfect proportions," Wagener recently told Automotive News Europe in an interview. Through the development of design at the automaker, Wagener and his team are also supporting Daimler's efforts to develop and integrate connectivity, autonomous driving, car-sharing services and electric drive systems, known collectively as CASE, the automaker said. After studying industrial design in his birthplace of Essen, Germany, Wagener specialized in transportation design at The Royal College of Art in London. In 1997, he joined Mercedes after working as an exterior designer for various brands. His promotion to a newly created design role mirrors Hyundai Motor's decision in 2013 to promote Peter Schreyer to the new position of global design chief, which placed him charge of design for the Hyundai and Kia brands.